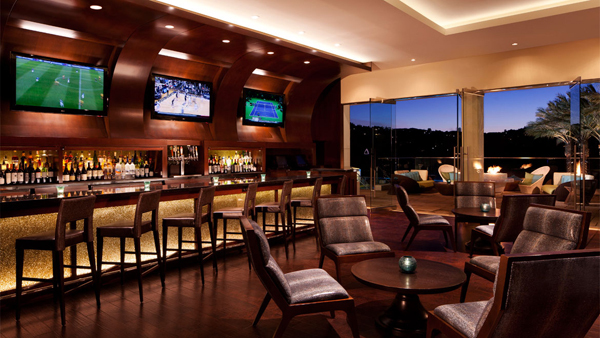 For a nightcap or the perfect place to watch the big game, there’s no better destination than Diversions Sport Lounge. Nine big screen televisions and multi-panel displays transport patrons to the sporting events while they sip on perfectly poured draft beer, cocktails and more. A snack menu ranges from game-day favorites to finger food that is both flavorful and filling. When the game ends, migrate outside to the warm glow of fire pits and the gentle ambiance of fountains.